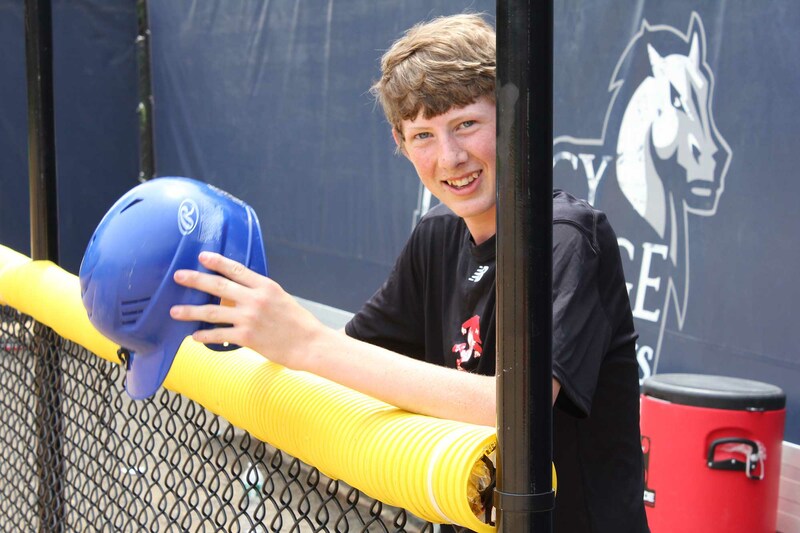 White Plains, NY – November 28, 2014 – The Baseball United Foundation has announced plans for a fundraising luncheon to benefit their programs to grow youth baseball programs in regions of the world where baseball is not traditionally played. 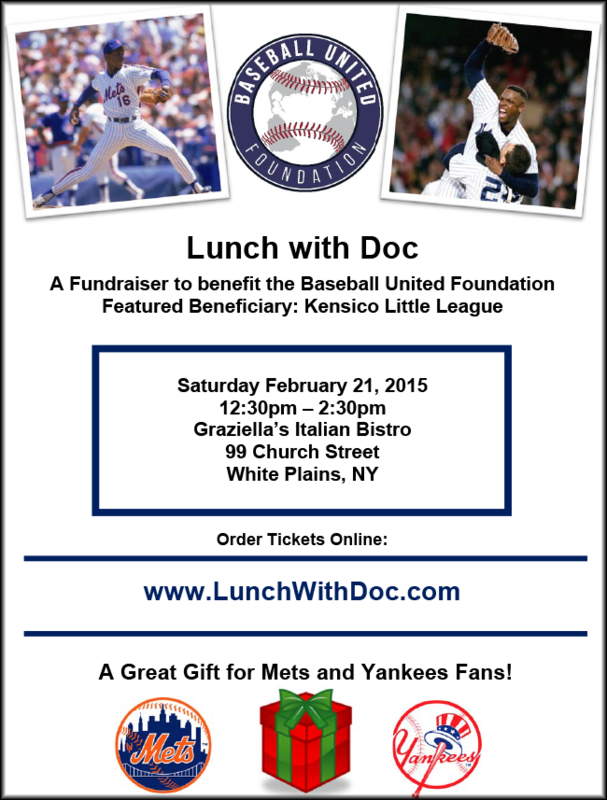 The luncheon – which is being called “Lunch with Doc” – will be held on February 21, 2015 at Graziella’s Italian Bistro in White Plains, NY. The event will feature a talk and Q&A session with former Mets and Yankees star Dwight “Doc” Gooden. Gooden is a three-time World Champion, four-time All-Star, as well as a Cy Young and Rookie of the Year Award winner. He pitched for five MLB teams, including the New York Mets and Yankees. In 2010, he was inducted into the New York Mets Hall of Fame. 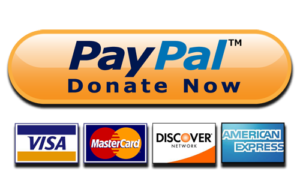 The Baseball United Foundation was created by documentary filmmaker John Fitzgerald in 2006 and is headquartered in Westchester County, NY. 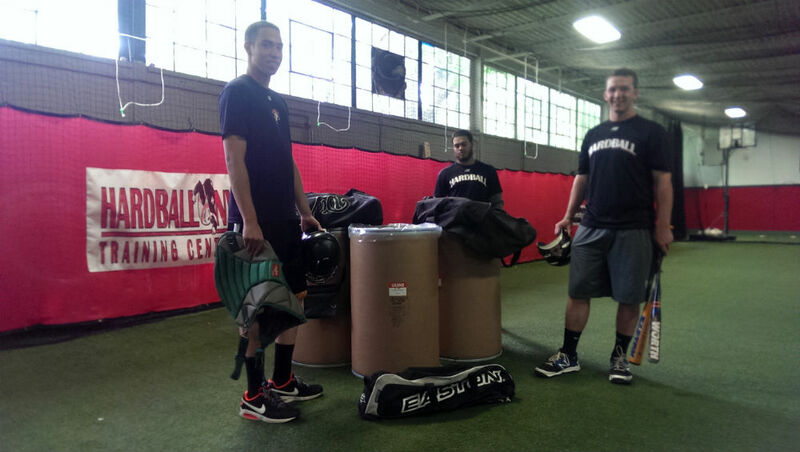 In the past year, the foundation has sent American coaches and over 1,000 lbs of baseball equipment to Ireland to conduct baseball training clinics. 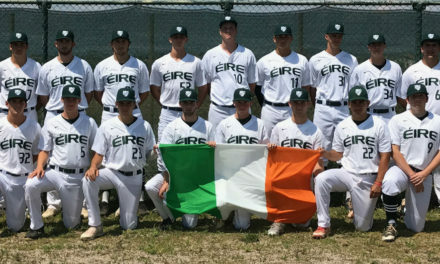 In July 2014, the foundation launched it’s “Baseball Exchange Program,” by bringing a 14-year old Irish baseball player to New York for a week of advanced baseball training and activities. For more information on the “Lunch with Doc” event and to purchase tickets, visit www.LunchwithDoc.com. 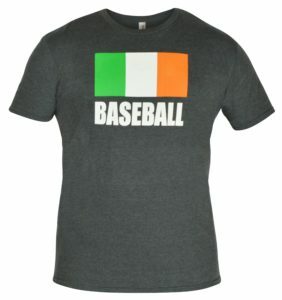 PreviousBaseball Ireland Car Stickers Are Here!